Possibilities, opportunity and priced to move. 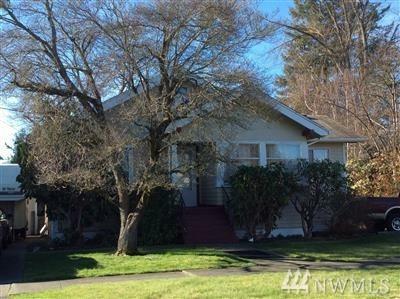 In a nice quiet neighborhood on spacious corner lot with ally access. Home has great bones in need of a little TLC. Close to shopping,schools and restaurants.